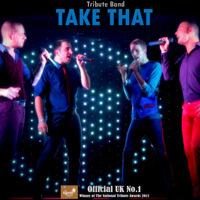 This excellent trio has played in every corner of the UK and Europe, always bringing the house down with their superb renditions of the fantastic ballads and brilliant disco tracks written by the Gibb brothers. 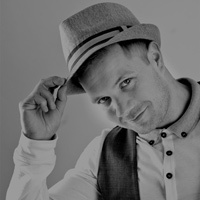 Sit back and enjoy the show, sing along to your favourites like Massachusetts, Jive Talkin' and You Win Again or get on the floor dance to those famous hits from Saturday Night Fever. 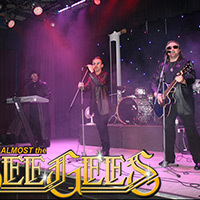 Whatever you want – you'll have a night to remember with Almost Bee Gees! 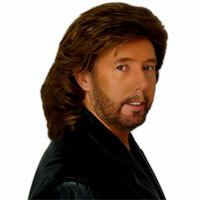 This tribute performs a unique, all-action, non-stop tribute to Barry Gibb and the music of the Bee Gees, capturing both the distinctive vocal sound and instantly identifiable look of Barry himself. He is the premier solo Bee Gees tribute act on the circuit today. 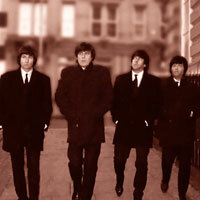 From the 1968 smash 'Words', through the multi- million selling iconic songs from 'Saturday Night Fever', to the most recent chart-toppers 'You Win Again' and 'Alone, they're all here!! Whatever the event, 'Barry Gibb - Voice Of The Bee Gees' will have guests singing along and on their feet dancing in no time, providing an unmissable and memorable evenings' entertainment!